Acceleration is sluggish with the base 4-cylinder engine. 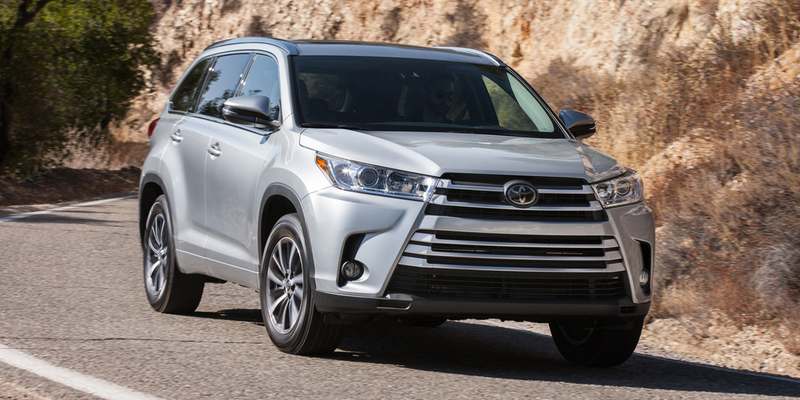 The Highlander is the only mainstream-brand midsize SUV to offer a hybrid powertrain. 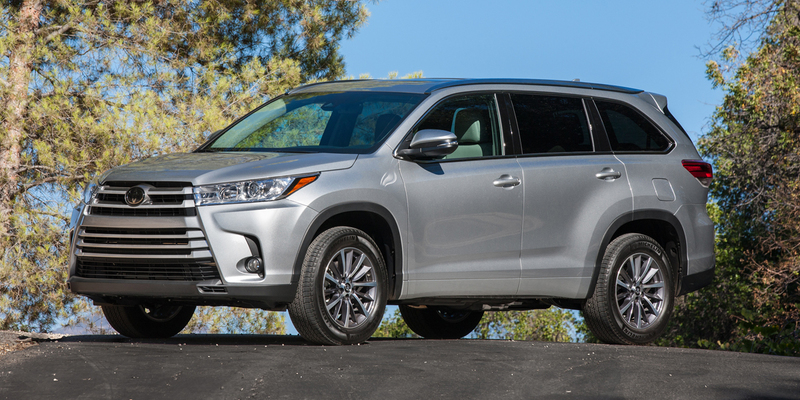 The Highlander is Toyota’s three-row midsize crossover SUV. It can seat eight passengers when equipped with the available second-row bench seat. It is available with 4-cylinder (base model only), V6, or gas/electric hybrid V6 powertrains, and offers trim levels ascending through LE, LE Plus, XLE, Limited, and Limited Platinum models. 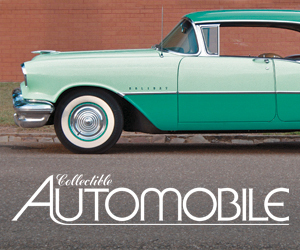 A sporty SE model with a sport-tuned suspension, 19-inch wheels, and a dark-finished grille is also available. 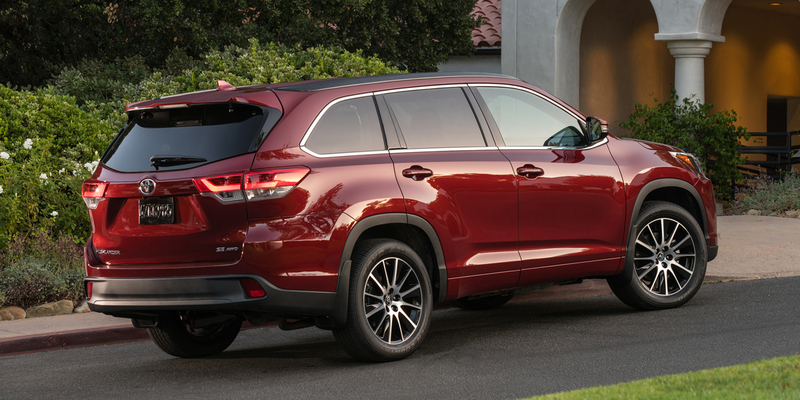 The Highlander’s standard Toyota Safety Sense P suite of features includes Toyota’s Pre-Collision System with forward collision warning and mitigation, lane-departure warning, automatic high beams, pedestrian pre-collision system, and adaptive cruise control. The XLE adds standard blind-spot alert, and the Limited gets a standard 360-degree surround-view camera. 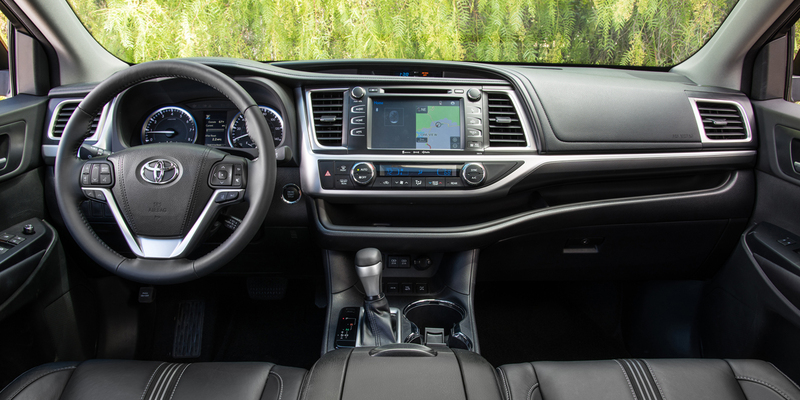 Other available features include a Blu-ray entertainment system and Toyota’s Driver Easy Speak feature, which amplifies the driver’s voice through the rear-seat speakers for easy communication with passengers in the third row. The Highlander sees minor cosmetic changes for 2019. 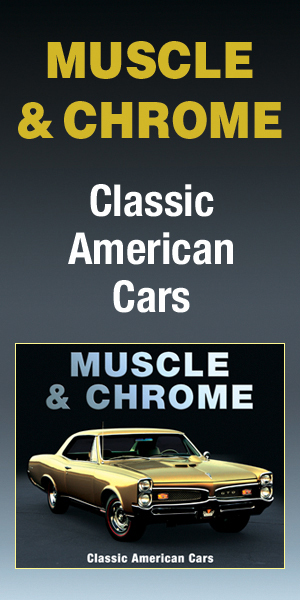 Limited and Platinum models get chrome LED fog lamps, and SE models get black-finish headlights and taillights, black wheels, and black chrome LED fog lamps. EPA-estimated fuel economy is 20 mpg city/24 mpg highway with the 4-cylinder (which comes only with front-wheel drive). The ratings for V6-powered Highlanders vary slightly by model; representative numbers are 21/27 with front-wheel drive and 20/26 with all-wheel drive. The Highlander Hybrid (which comes standard with all-wheel drive) is rated at 30 mpg city/28 mpg highway in LE trim and 29/27 otherwise. In Consumer Guide® testing, an all-wheel-drive Limited averaged 22.8 mpg in 65-percent highway driving, and a Hybrid Limited Platinum averaged 28.1 mpg in 80-percent highway driving. 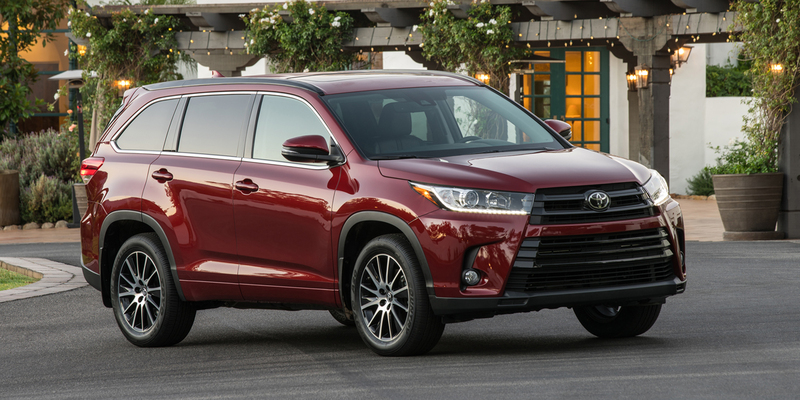 The Toyota Highlander excels at delivering the traits that SUV-buying families want most. It offers excellent passenger/cargo room and versatility, and the cargo space behind the third-row seat is among the best in the class. Add in Highlander’s decent maneuverability for the size, comfortable ride, and nicely finished interior, and you have a standout midsize SUV.